Thanks to the role that is has played throughout human history, alcohol has become one of the few drugs that is socially acceptable to use in almost any location on the planet. People from countries around the world regularly drink beer, spirits and wine in all types of varieties and flavors. Most of these are relatively cheap to buy too, though are there certain exceptions such as high-end products and champagne. However, there are some truly expensive drinks available only to the very rich that you won’t find in your local supermarket. This Belgian beer is unique in that the price includes a selection of beer brewed specially from particular crops. It is served in special bottles and for $1,200, you get 12 liters of the alcohol delivered straight to your door from Belgium. 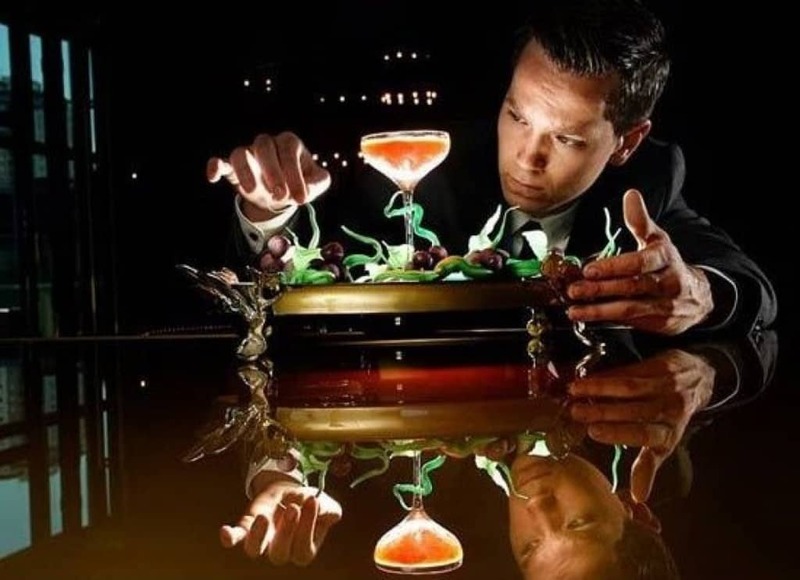 While cocktails have a reputation for being expensive drinks, most people wouldn’t even dream of paying $14,000 for a single glass. The creation of Salvatore Calabrese, The Winston includes cognac, nutmeg dust and champagne and requires two days’ notice to produce. Legacy, a rum created by Angostura, is expensive simply because of the fact that it is so rare. Twenty bottles of the drink were created to mark the 20th anniversary of Trinidad and Tobago’s independence and each comes in a specially designed case decorated with jewels. A single bottle can cost at least $25,000. Château d’Yquem is a drink that comes from a specialist Bordeux vineyard that has been producing wine for more than 300 years. Although almost all of their wine is incredibly expensive, the most pricey comes in the form of the 1811 Château d’Yquem , which costs $130,000 a bottle. The 1858 Croizet Cognac is a hugely valuable type of brandy that comes from one of the world’s most well known cognac-producing houses. A full bottle can cost up to $150,000 while just a shot of the alcohol will set you back $6,000. Armand de Brignac Midas comes in a variety of different bottle sizes. 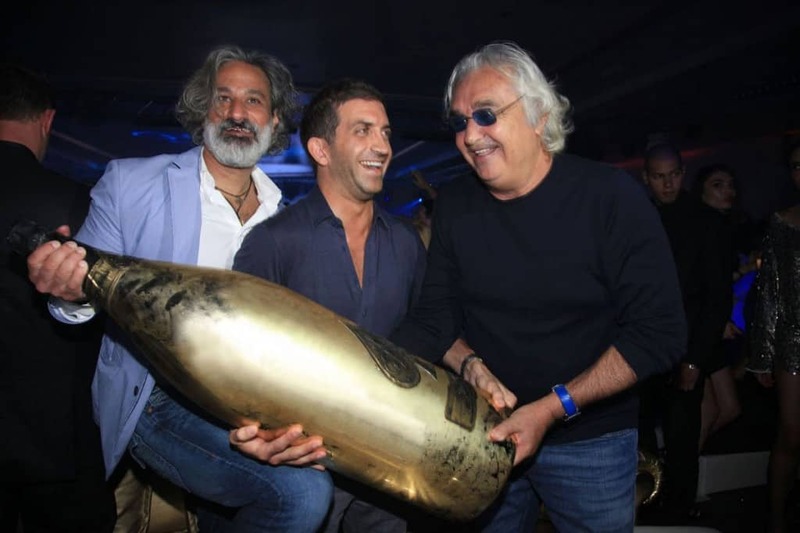 These range from normal champagne bottles to huge goliaths that are capable of holding 30 liters of booze. 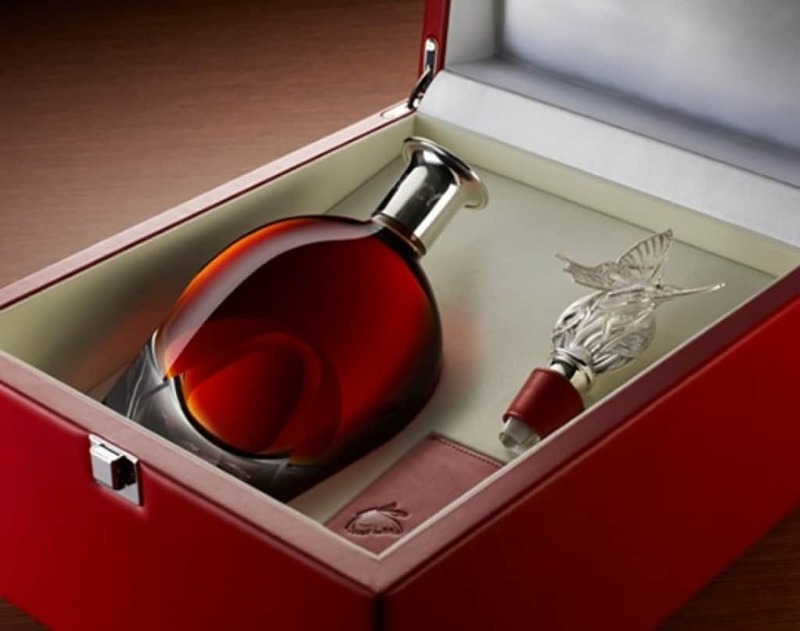 While they are all widely expensive, the biggest bottle costs a staggering $215,000. 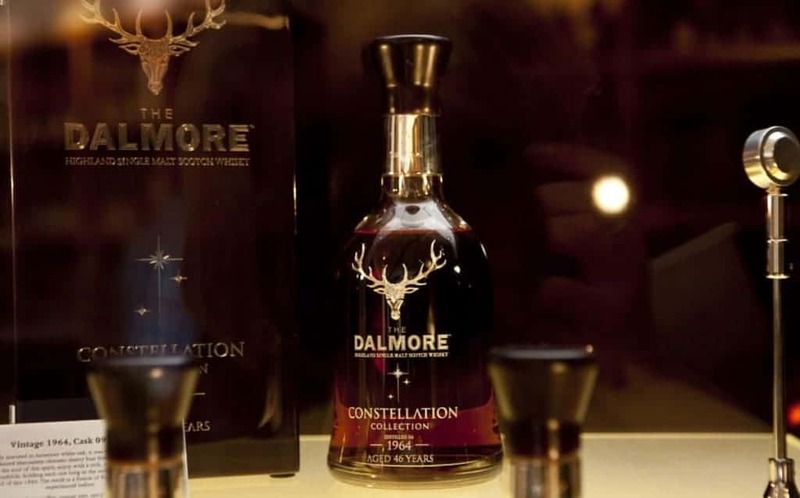 Just 12 bottles of Dalmore 62 were ever produced, giving the whiskey huge value thanks to its rarity. 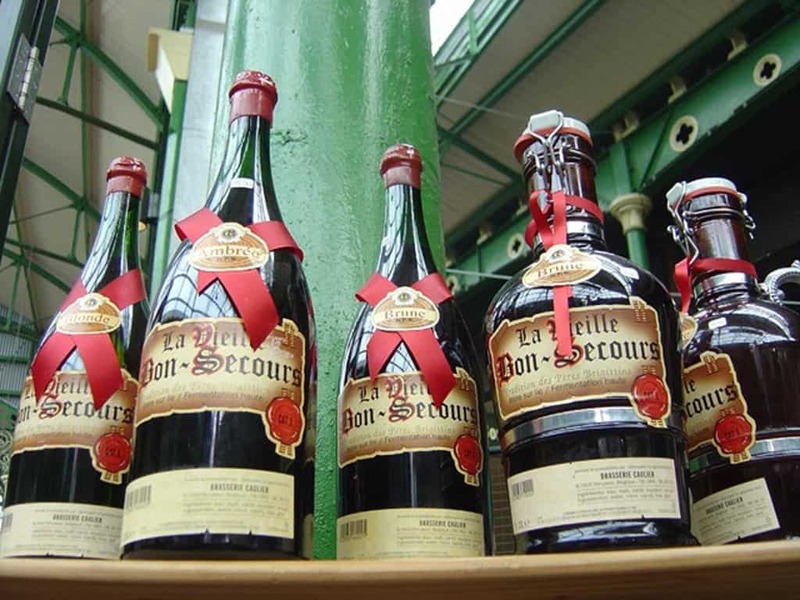 Only one of the 12 bottles is ever known to have been sold since they were offered for sale. It went for a price of $250,000 at a Singapore airport. The alcohol inside a bottle of Diva Vodka goes through a long process, which involves it being filtered three times through ice, charcoal and precious gems. Infused with natural spring water, the real cost comes mainly from the Swarovski crystals that accompany the vodka inside the bottle. 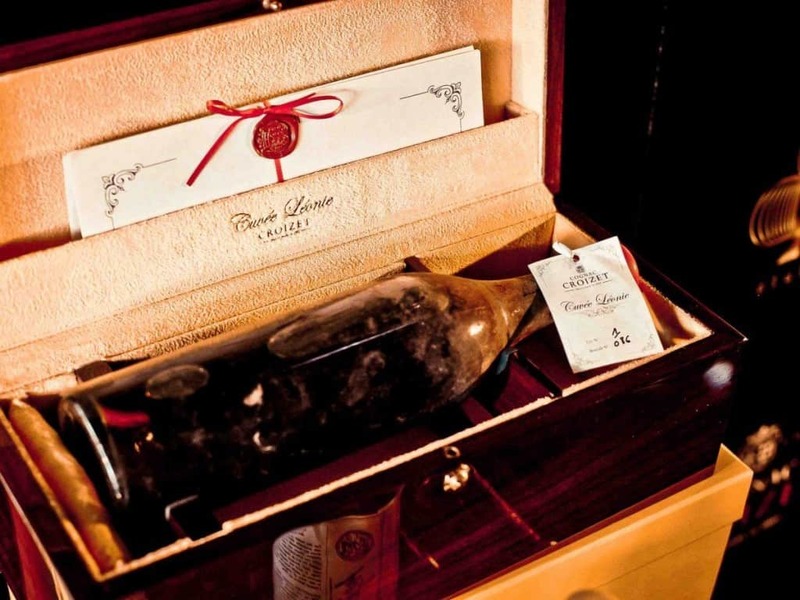 Created as if it were to be served to a king, as its name alludes to, the Henri IV Dudognon Heritage Cognac Grande Champagne costs $2 million for a single bottle. 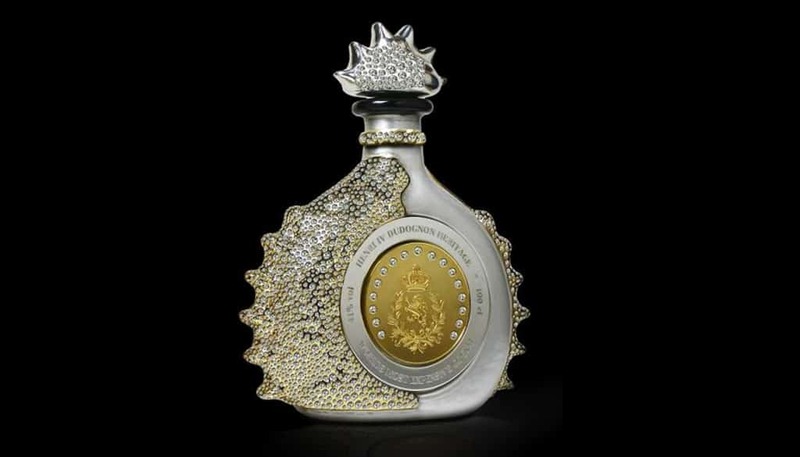 It contains a cognac that has been aged for 100 years and a bottle that has been covered in gold and diamonds. 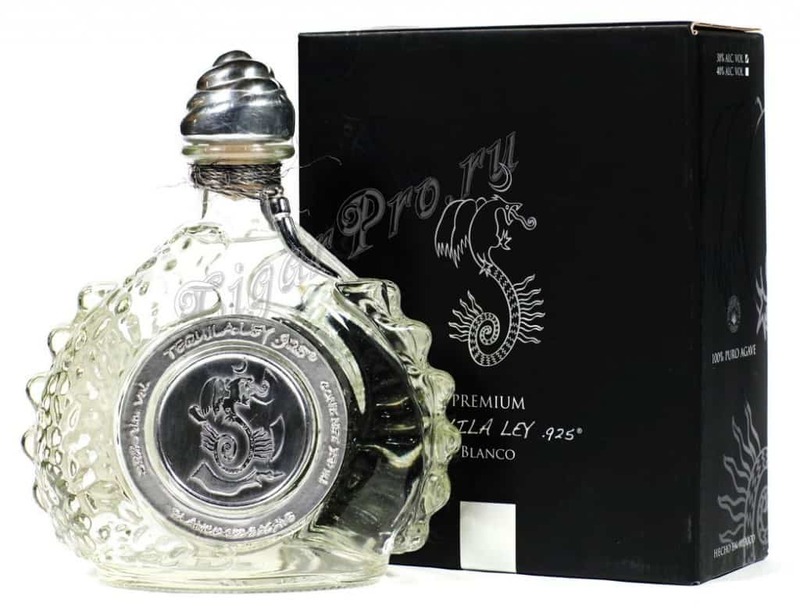 Tequila Ley .925 was created by the same people behind the previous drink, meaning that buying their two most expensive products would set you back over $5 million. This $3.5 million bottle of tequila contains more than 6,000 diamonds, which contribute to its huge cost, though no one has bought it so far.